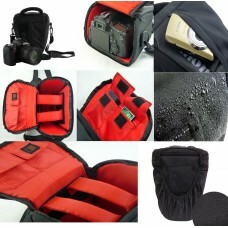 Description A 4-slot filter holder pouch Equipped with six s.. 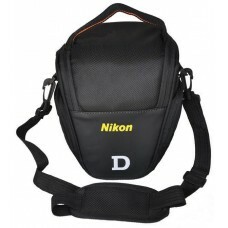 Description A 6-slot filter holder pouch Equipped with six s.. 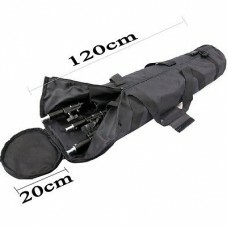 Lighting Equipment bag. 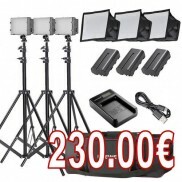 This lighting set carrying bag is well designed for studio photog..
- Velvet interior ensures sufficient shock proof performance Fits 1x DSLR camera + 2x lenses (or ot.. Features: Shockproof material, abrasion resistant, extrusion resistant to protect your camera bet..
Camrock City V375 is a medium size holster for DSLR camera with lens or hybrid camera.Main cham..
5 MILLION DOLLAR HOMEFITS ONE BODY , 2 LENSES, AND STILL ROOM FOR MORE, INCLUDING YOUR WALET PHONE A..
DURAGADGET Black Padded SLR Camera Bag With Shoulder Straps & Removable Interior Made of hard.. 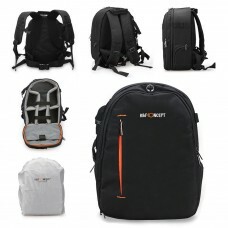 Rugged nylon compartmentalised back-pack for ultimate protection of your SLR camera Secure zip ..
* Stylish sling with color lining, compatible with most DSLR cameras. 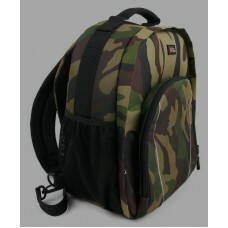 * Soft interior green linin..
* Rucksack with five adjustable hook and loop inner padded velcro dividers, you can design the space.. 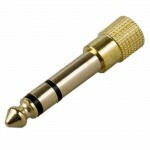 This product is very helpful for your field work. 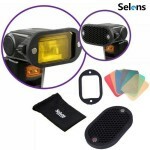 It has 3 slots which can carry the filter size fro.. 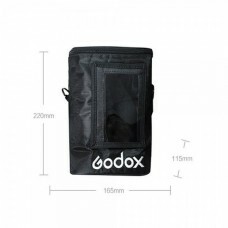 This product is very helpful for your field work.It has 6 slots for you carry filter from 25mm to 82..
* Lightweight design maximizes gear protection and keeps weight down * Fits in the overhead compart.. 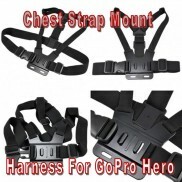 Product Description * Lightweight design maximizes gear protection and keeps weight down&nb.. 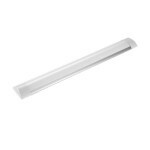 Innovative handcrafted design to fit perfectly for your device. Compact and protective. This is Hi.. 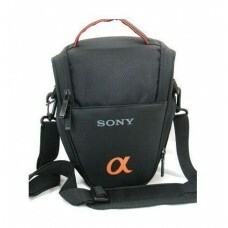 Designed specifically for digital photographers. 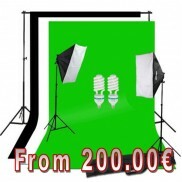 Photojournalists and location photographers will fi.. 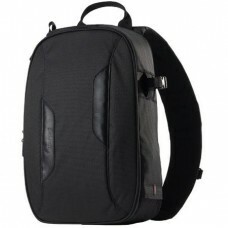 Description: The black tripod or light stand case is an affordable, lightweight and functional way ..
- Its just so neat & professional looking - Once you get it in your hands, you can feel the tru..
Lowepro's Classified Sling AW builds on the series' distinctive, stylish design and hardworking feat.. 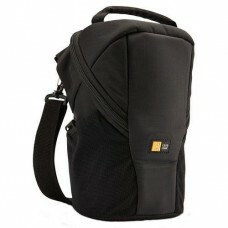 Carry them in Lowepro Lens Cases, specially designed to protect those investments. 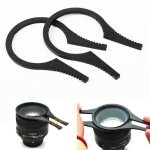 The Lowepro Lens .. 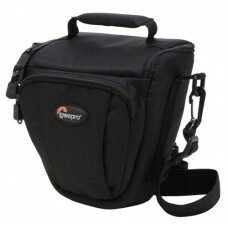 Perfect for photojournalists and other on-the-fly shooters, the SlingShot 200 AW uses a unique sling..
Stow your compact D-SLR with a wide angle or compact zoom along with your memory cards or cords Load.. 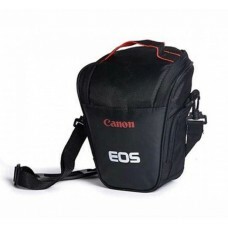 Carry bag stores and protects your SLR camera - Has vast storage space - Has separate lens compart..
A perfect combination for photo gear, it was designed specifically for digital photographers. Pho.. 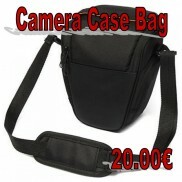 Camera covers provide the best lightweight, compact protection for your travels, outdoor activites a.. 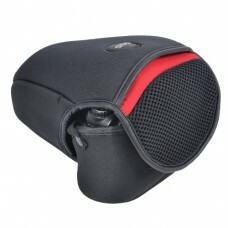 Protect your DSLR camera and standard zoom lens with this durable toploading-style case&nb.. 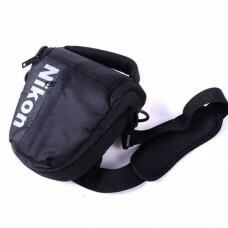 It helps ensure your physical comfort by forcing you to bring only the bare essentials: camera and l..
Foam-padded bag which holds and protects a small DSLR with lens attached. 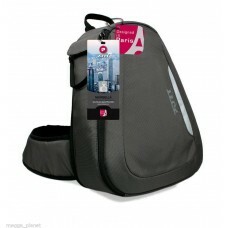 A secure zipped top with q.. 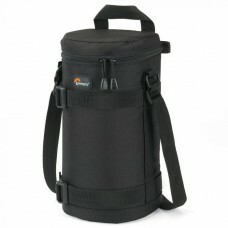 This Shoulder Photo Bag is used when the assignment doesn't call for dozens of pieces of equipment. 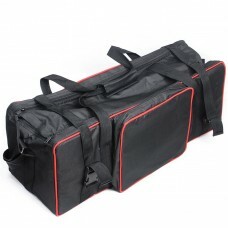 ..
Foam-padded bag which holds and protects a digital or film SLR with a 3-1/2" lens attached. 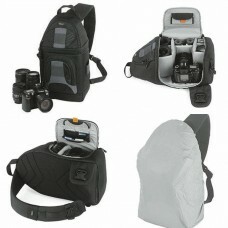 A secure..
Foam-padded bag that holds and protects a DSLR camera with lens attached. 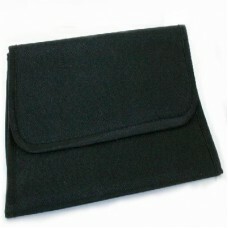 A secure zippered top with.. 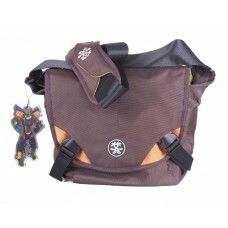 Specifications: Vintage designed appearance. 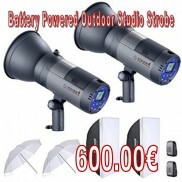 With standard thread, it can be mounted on a tripod m.. 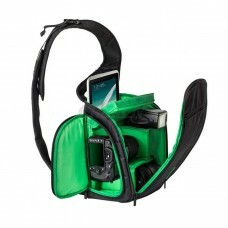 This padded bag is a great way to protect your Digital DSLR from accidental damage and scratches wit.. Innovative handcrafted design to fit perfectly for your device. Compact and protective. Brand new,.. 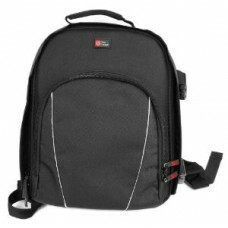 Features: - Stylish backpack with color lining, Waterproof, Compatible with most DSLR cameras. - D..